In 1903 Andrew Carnegie broke tradition when he built his 64-room mansion across from Central Park at 91st Street. Not only had he chosen a site 20 blocks north of his nearest wealthy neighbors, but he commissioned a restrained red brick, Neo-Georgia residence – an unexpected mutiny in a residential fleet of limestone and marble palaces. Straight realized that the way to ensure the quality of his neighbors was to buy up the adjoining land and sell it only to those he cared to live near. Architects Delano & Aldrich were commissioned to design the mansion. The firm delighted in the Neo-Georgian style that would become their hallmark. Inspired by the wing Christopher Wren designed for Hampton Court in the 17th Century, they produced a refined brick home with white marble trim. Small, first floor windows give way to tall, floor-to-ceiling windows on the second. Black-painted shutters contrast dramatically with the red brick and, at the top floor, round windows create a visual diversion. An elegant white gallery surmounts the whole. Inside the architects used Adamesque detailing for the ceilings and woodwork. The house was completed in 1915 and, only three years later, while serving with the American Expeditionary Forces, Willard Straight died of influenza. Dorothy Straight, who was wealthy in her own right, continued to live on at No. 1130 5th Avenue for years. 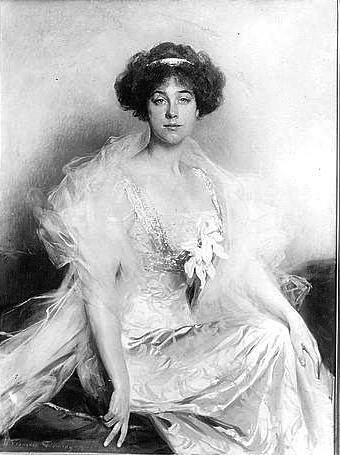 Mrs. Straight was not only prominent socially – she helped found the Junior League of New York and, in January 1923, entertained the Rev. T. W. Pym, head of Cambridge House, London and the honorary chaplain to King George V, for instance – but she was deeply involved in social causes. She regularly spoke for women’s labor unions and hosted teas and other events in the house as fund raisers. 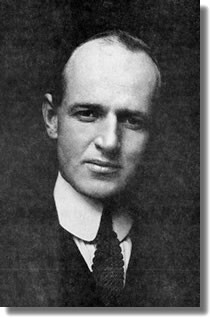 Following Mrs. Straight, the house was owned for a brief time by Judge Elbert H. Gary, Chairman of the Board of Directors of the United States Steel Corporation and one of the leaders of American industry. The 81-year old died in the house on August 26, 1927 with an estimated estate of $25 million. Gary’s millions paled in comparison to the subsequent owner, Harrison Williams, who had built a vast electrical empire and whose fortune at one time was reputed to be $680 million. In July of 1952 Mrs. Williams sold the house to the National Audubon Society for its headquarters. 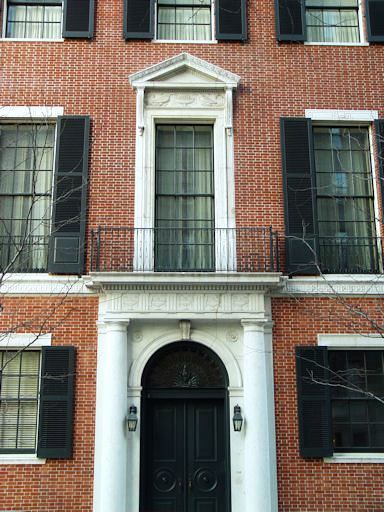 The Audubon Society gently used the grand mansion for over two decades, finally selling it in September 1973 to the International Center of Photography. The home would become the city’s first museum and educational facility dedicated solely to the art of photography. Like the Audubon Society, the photography museum used the house without substantially altering its interiors. Then, in 2001, the notoriously private billionaire Bruce Kovner purchased the house for $17 million. 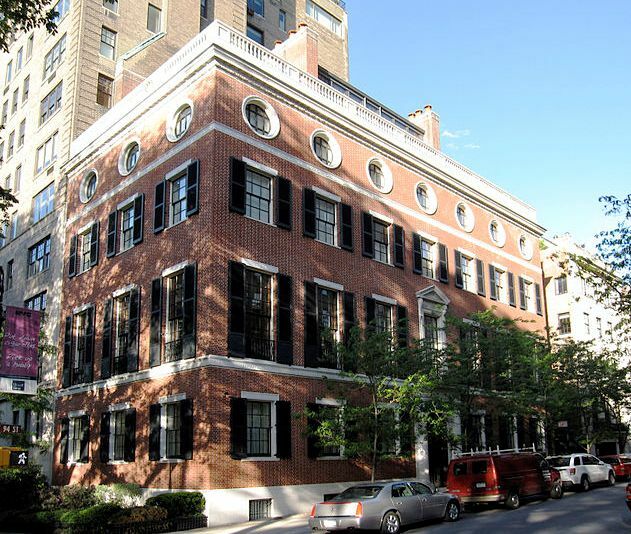 The hedge fund magnate spent another $10 million in restoring and reconverting it to residential use. The Willard Straight House is a gem of early-20th Century architecture and an important survivor along the avenue where luxury apartment buildings have replaced most of the grand mansions that once lined it. It really surprises me Judge E H Gary lived there.The guy had a mansion on the south-east corner of 67th St and Fifth Avenue.He sold it to a developper who then built 856 Fifth Ave/2 east 67th St in 1928-one of the finest luxury buildings of Fifth.And according to the press of the time, he bough an apartment in the building...so why would he buy this house so far Uptwon from his initial house? Gary did not necessarily purchase the house...but he did live there. Since the apartment building was unfinished in 1927; he perhaps was simply leasing the Straight house. 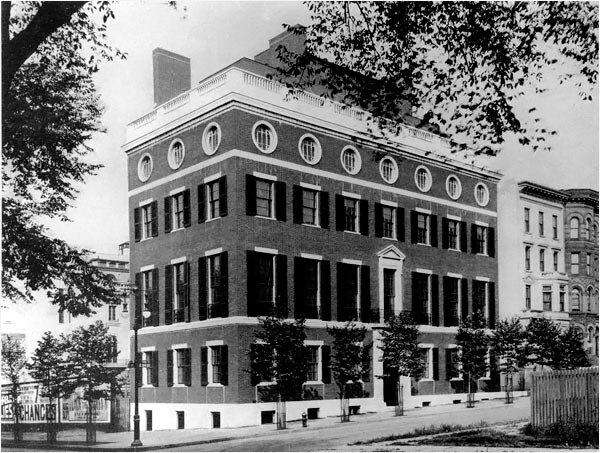 Stanford White's 1893 "The Metropolitan Club"